Mike has written a blog post about his experience earlier this week helping out the Education Team at Basing House with their family activity sessions. Thanks for sharing your thoughts on this topic, Mike! 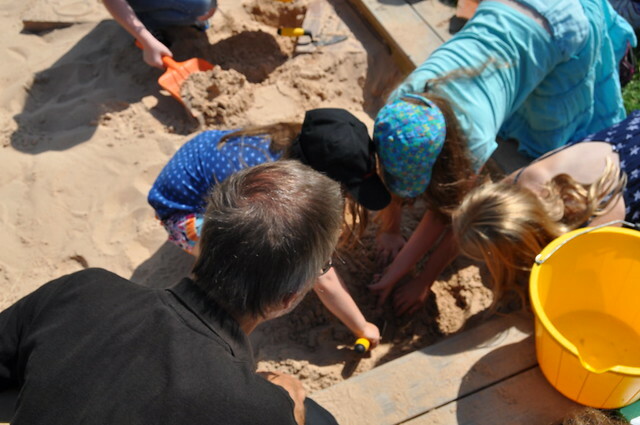 During this season’s dig, part of the aim is to be involved in the public engagement aspect of Basing House. To do this we’ve set up dig pits for kids to get involved in and try their hand at archaeological techniques and practices. A crowd gathers at the trench edge at the beginning of the family activity session. 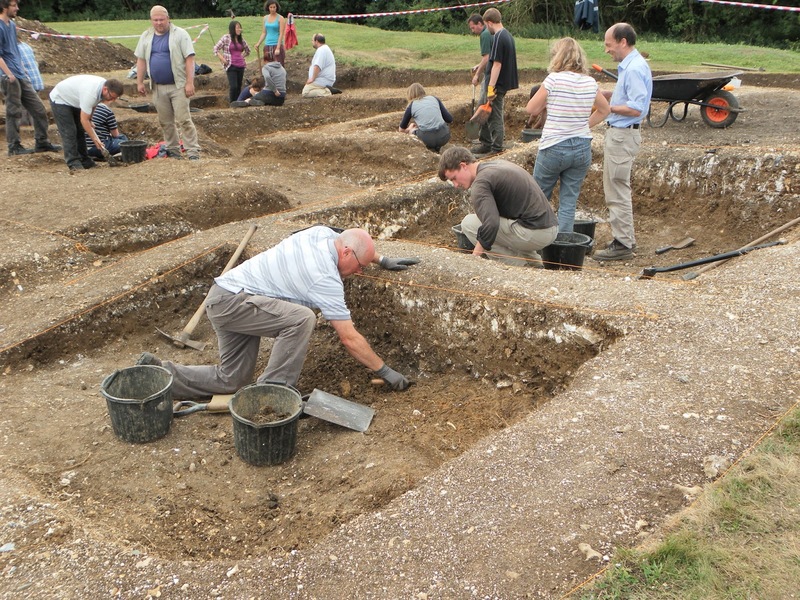 They get to have a go at troweling and clearing spoil, recording finds and then cleaning them before a brief site tour of the archaeology being done by the university. 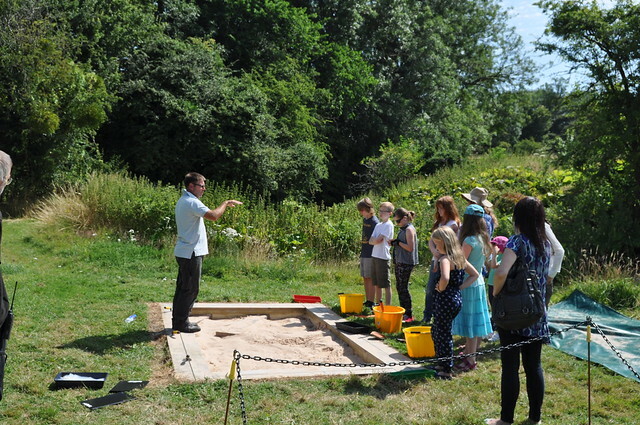 Visitors to Basing House learning all about archaeology in the Dig Pits on site. 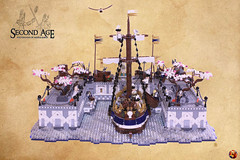 We explain to them what we are doing at the site and why, talk about what we have uncovered and how we’ve interpreted it and give a brief overview of the history of both houses. 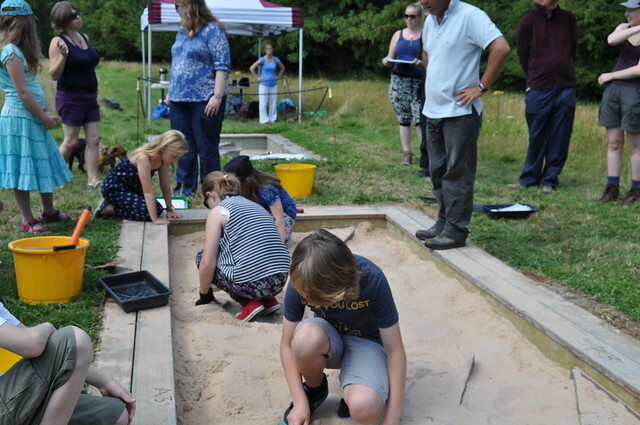 This is a great event both for the participants and the students that are assisting as we get to see how people react to archaeology and the general perception of the public as well as hopefully inspire the next generation of potential archaeologists. On top of this the trench tour at the end is student led which gives us a chance to reflect on what we have done on the excavation so far and how best to present it to a broad age range. Volunteer guides at Basing House facilitate the sessions. It’s also an excellent opportunity to practice public speaking. For me this was an extremely useful experience as I’m looking to go into teaching so these sorts of opportunities to engage with children and parents are invaluable.